Hida Kizuna possesses the HHG (Heart Hybrid Gear) ability, but it is not strong enough to make him particularly important. His older sister calls him to transfer to a strategic defense school, where many of the students use their HHG abilities to fight invaders from another world while wearing extremely skimpy pilot outfits. 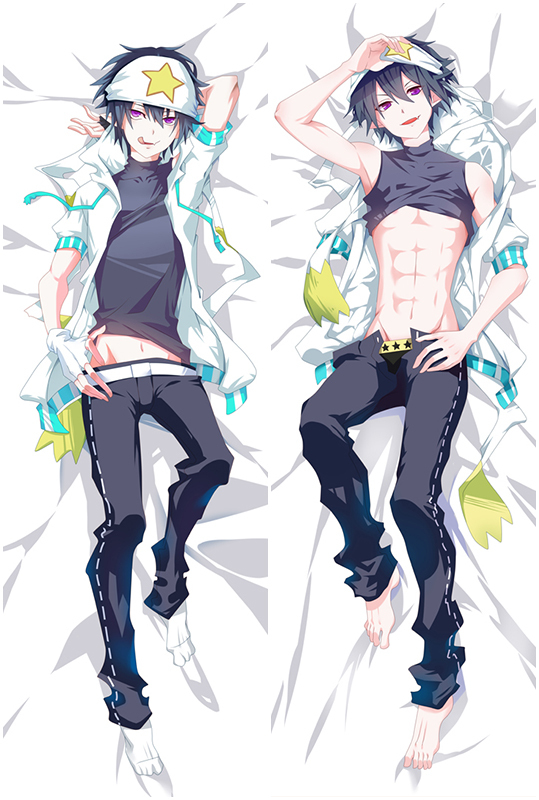 New Himekawa Hayuru Masou Gakuen HxH Dakimakura around you with smooth and soft feeling, It uses lock-edge technology, and the needlework is even, which makes the pillow more beautiful! 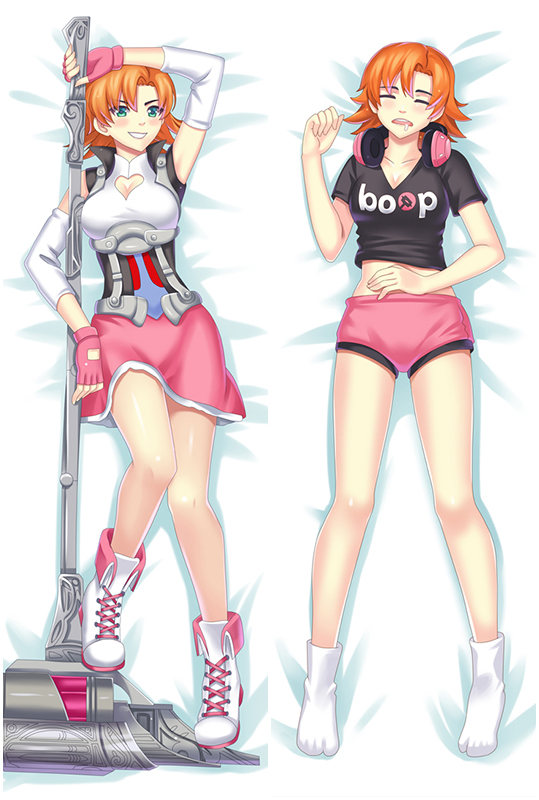 New Masou Gakuen HxH Yurishia Farandole Anime Dakimakura Hugging Body Pillow Cover available world wide fast shipping now.With super soft fabric,100% Polyester with good drapability,Farandole will use of some sweet magical spell let you have a sweet dream. Toradora Dakimakura with HD Printing. All the pictures come from the artists’ original exquisite drawing, with ultra-high resolution printing technology.Toradora on the pillows are clear, bright, natural, vivid and fastness.